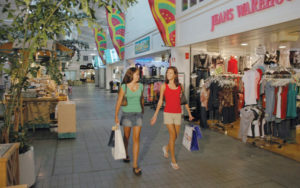 You may be familiar with the Lahaina Cannery Mall as one of the best choices among Maui shopping malls. But have you ever wondered when the Cannery was built and the story behind it? Well, you are in luck. Here’s a bit of that history. 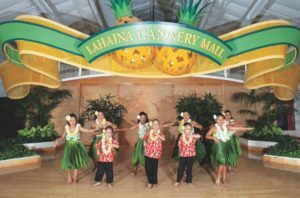 The pineapple industry began operations in Lahaina in 1912, when David T. Fleming began growing pineapple for the Maui Pineapple Company. 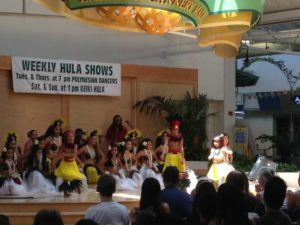 In 1920, Maui Pineapple Company’s name was changed to Baldwin Packers, which grew pineapple at the Honolua Plantation and then canned it at the Lahaina Cannery Mall location. 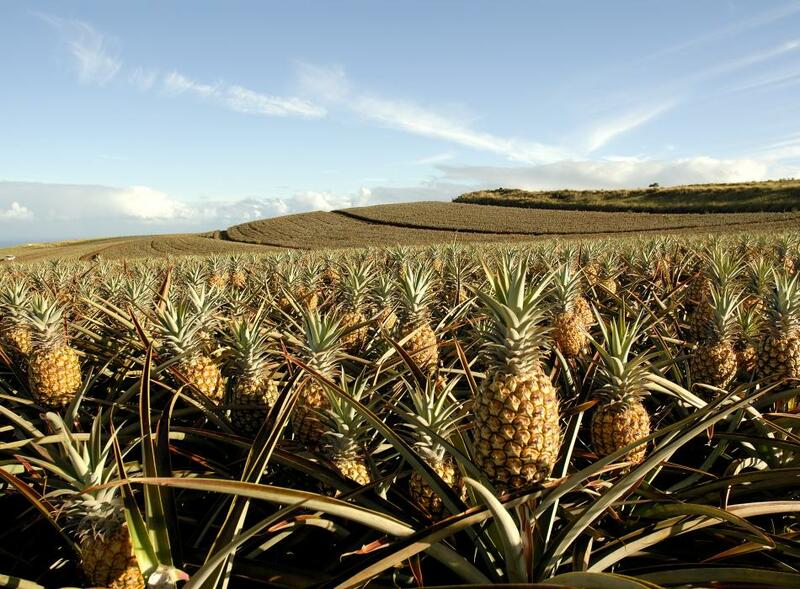 Tons of the exotic, succulent fruit were processed and canned at what was known as the Baldwin Packers pineapple cannery. 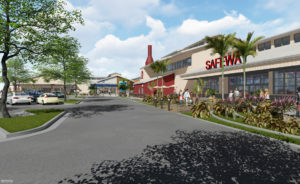 The Baldwins’ growing and canning operations in Lahaina continued for many decades. 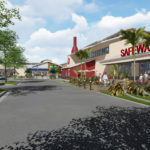 The Baldwin Packers pineapple cannery in west Maui was closed in 1962, making way for the renovations that turned into the Lahaina Cannery Mall.